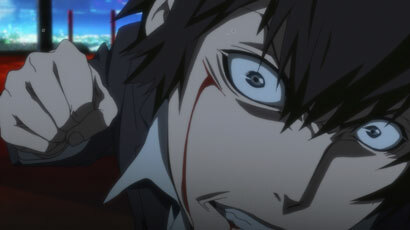 Recently I've been so stressed out and in an attempt to escape reality, I went on an anime binge. 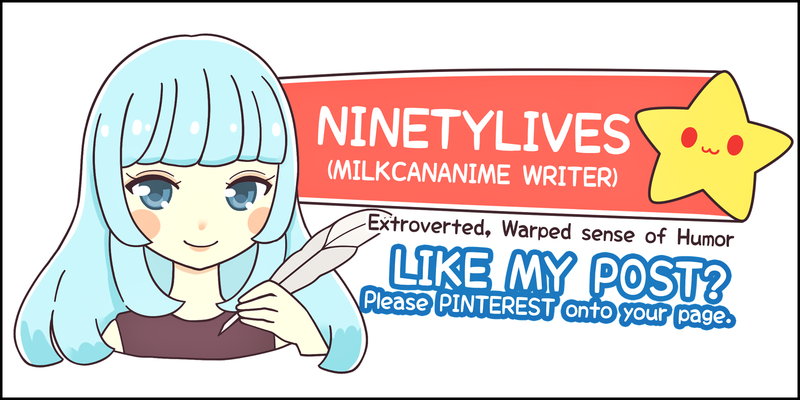 In a span of less than a week, I've completed watching several anime, hooray! 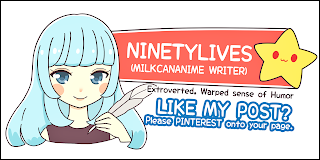 I'm not one for anime to be honest, I'm much more of a manga person, but what's manga without anime and vice versa, eh? 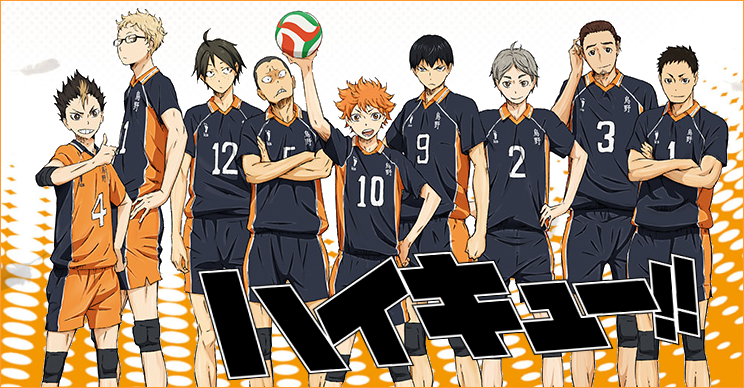 I've been putting off watching several recommendations, so I started off with Haikyuu! and I am impressed. So impressed that I started spamming my friends with monologues recapping my favorite portions. As with KnB, I love the way HQ! 's matches are animated. I mean really, what's there not to like? The matches are so intense I feel like I'm there personally on court. The characters are also really cute together, and they gel really well as a team. It's rare to see such seamless teamwork in real life. Sigh. My absolute fav moment in HQ! 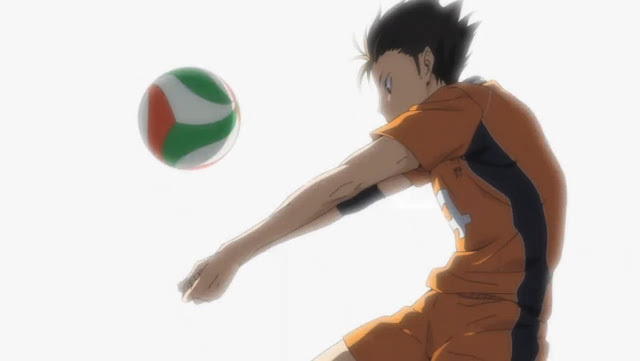 has to be the scene where Nishinoya stopped the ball from touching the ground with his leg. IT. WAS. SO. INTENSE. I had goosebumps all throughout. 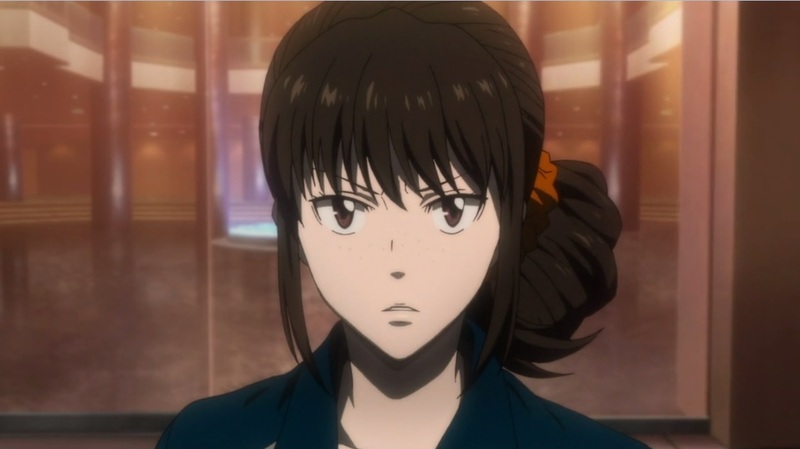 If you couldn't tell, Nishi is also my fav character! 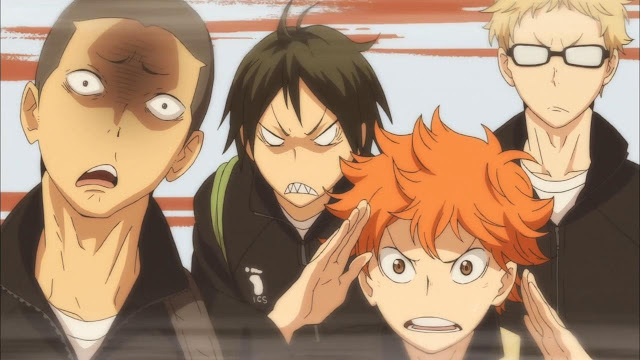 In the beginning I thought Hinata would have been my fav, since I've a thing for high jumpers, but Nishi stole my heart the moment he appeared. 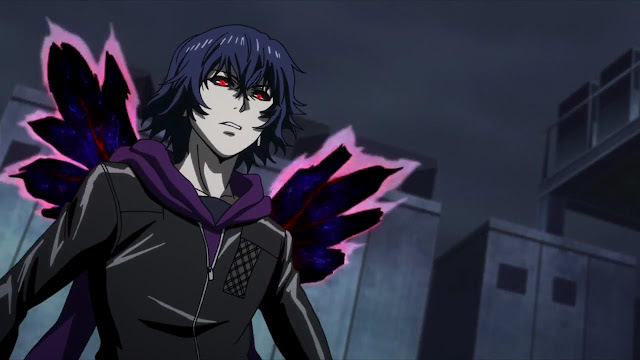 It's rather surprising, considering the characters I've liked so far are all the immensely tall ones, but oh well, Nishi's personality more than makes up for his height. 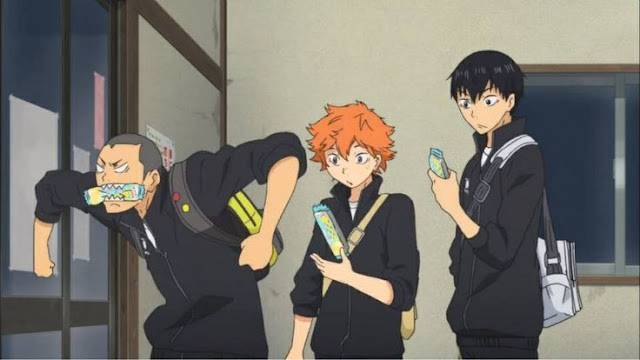 I know he's actually called Noya, but for some reason Noya doesn't quite stick well with me, don't ask me why. 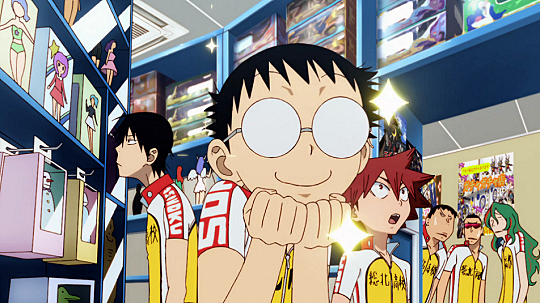 Next I watched Yowamushi Pedal! It's rather old, I know, but who really keeps track? 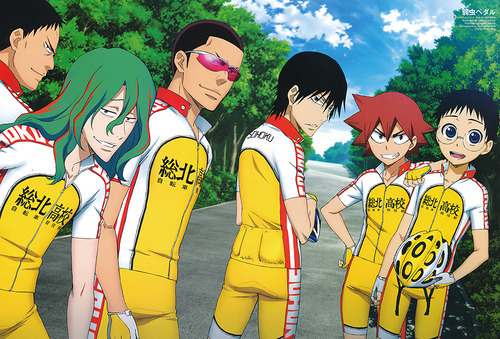 The plot is quite refreshing, who would have thought an otaku would join the cycling club right! 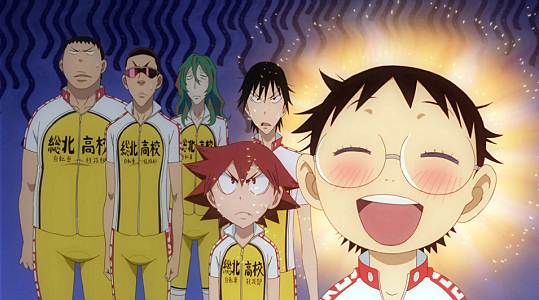 It's quite amusing seeing Onoda struggle through training, and also the little moments where he starts singing the Love Hime opening song. I've heard it so much that I've gotten addicted and set it as my ringtone. It's as addictive as Frozen, but a million times better. 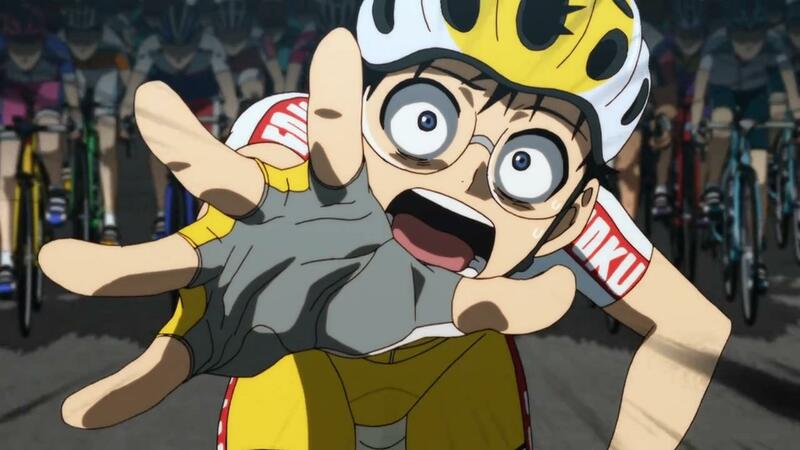 I really admire Onoda's spirit, he really doesn't give up. My fav part would be the race where he got trapped in an accident and fell, ending up in the last place, but eventually cycled past a hundred cyclists to get back to his team. The moment where he cycled on the gutter to pass the pack.. That was the moment. 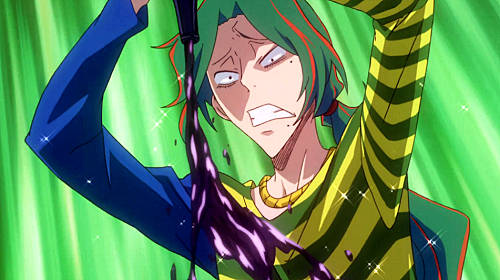 However, while I do hold Onoda quite high on my list, my fav character is definitely Maki-chan. Did you guys manage to guess that? 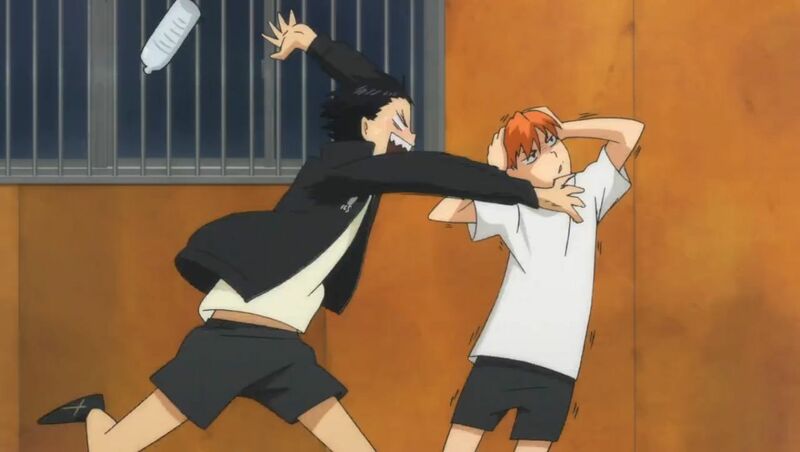 His personality as well as interaction with Todou is hilariously adorable. Also, what's with his hair and fashion sense! 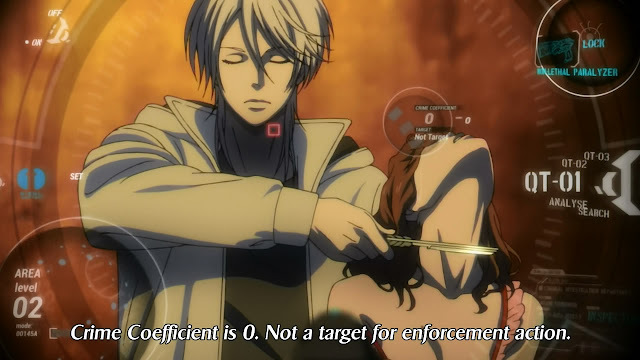 Not to mention his hobby is guavure..
After stewing in my sports anime post depression, I decided to finally start on Psycho Pass! I was quite confused with Season 1, seeing as there was Season 1 normal, and Season 1 extended. After some searching, I finally found out that Season 1 extended just meant that the episodes were compiled into longer durations with some extra scenes. Pycho Pass was pretty meh for me. I felt like it could have ended at the first season. 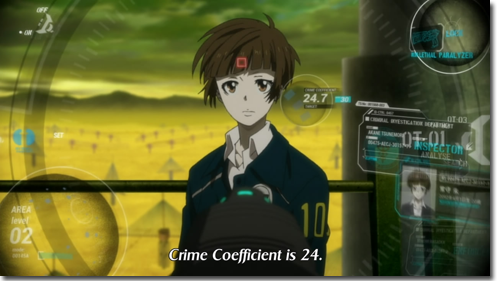 Season 2 did not hold my attention at all, and honestly, the new second inspector would have made my coefficient easily increase over the limit every time she opened her mouth to talk. Seriously. 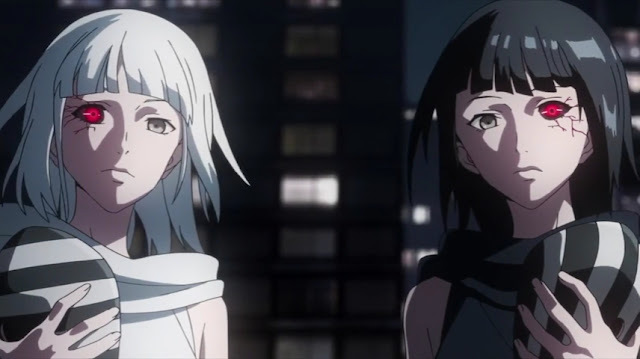 Season 1 was still alright, considering the fact that I felt there was some plot, but Season 2 was a downer. 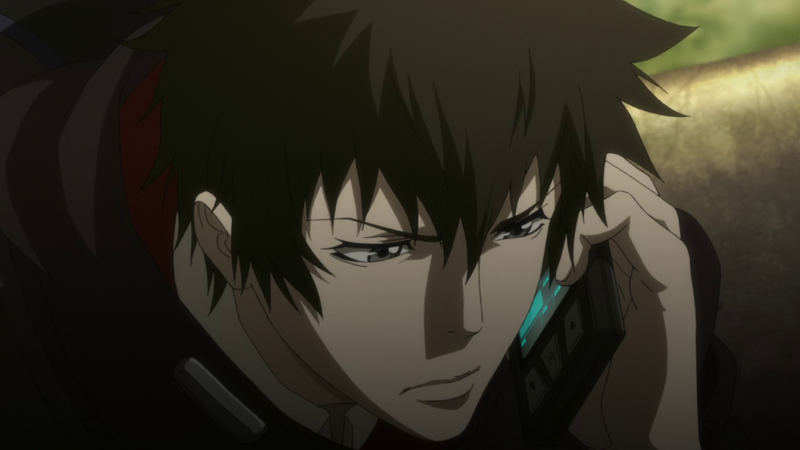 Plus Kogami was not in Season 2. Such a waste. 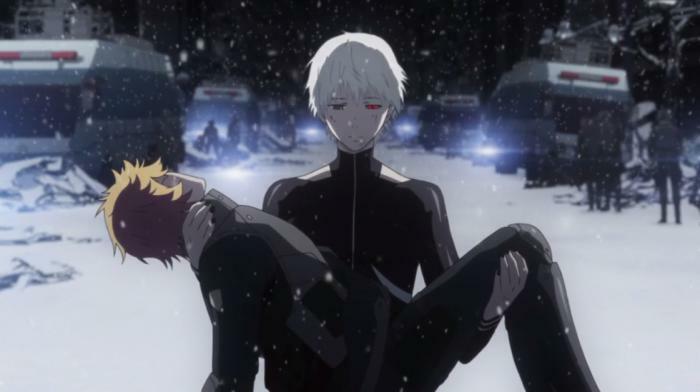 After Psycho Pass, I thought I would try Tokyo Ghoul since there was a really big hype about it but it was just as disappointing as SnK. I was too confused plenty of times, and really what is the plot? After every episode the question mark floating above my head gets bigger and I eventually ended up face planting at the end of Season 2. At least with Psycho Pass there was a clear ending. Perhaps I should try reading the manga instead. Or maybe not. Any other anime recommendations? 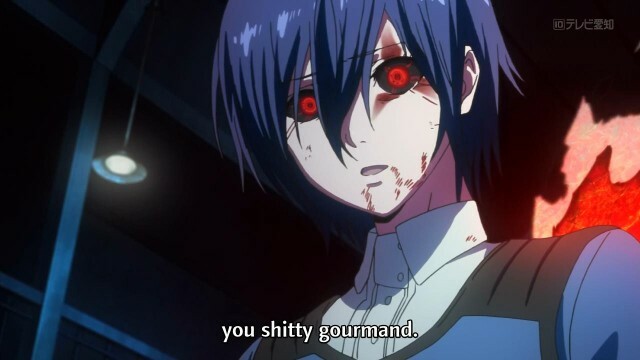 I feel like I should start watching more anime instead of sticking to manga so often. 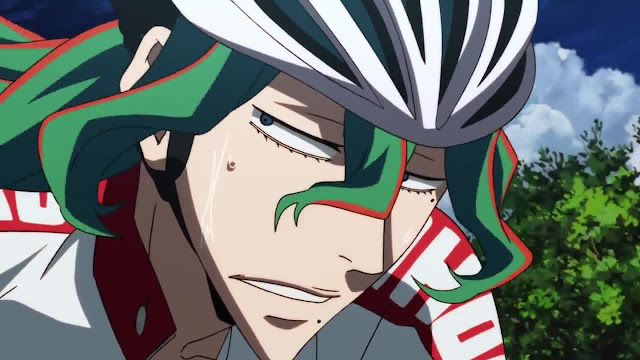 No Comment to " Anime Binge "